For the G1X it is all about the sensor. 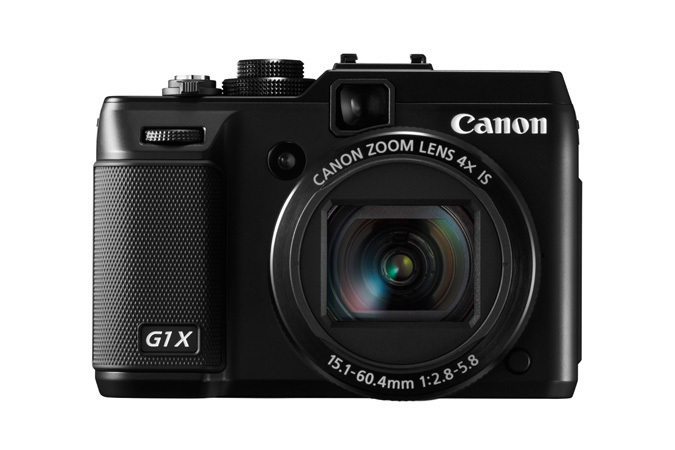 It is a big (between 4/3rds and DSLR C in size) with all the image goodness that brings and it is in a compact camera body. It is the camera you can always have in a pouch on your belt so you have it when those special moments unfold. For me it is an exciting choice.